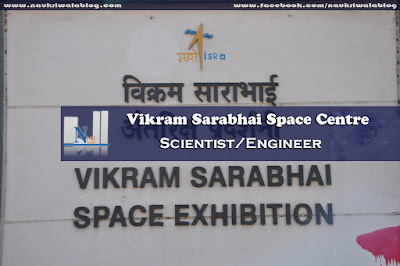 Vikram Sarabhai Space Centre (VSSC) is the lead Centre of Indian Space Research Organisation (ISRO) under the Department of Space (DOS), Government of India. 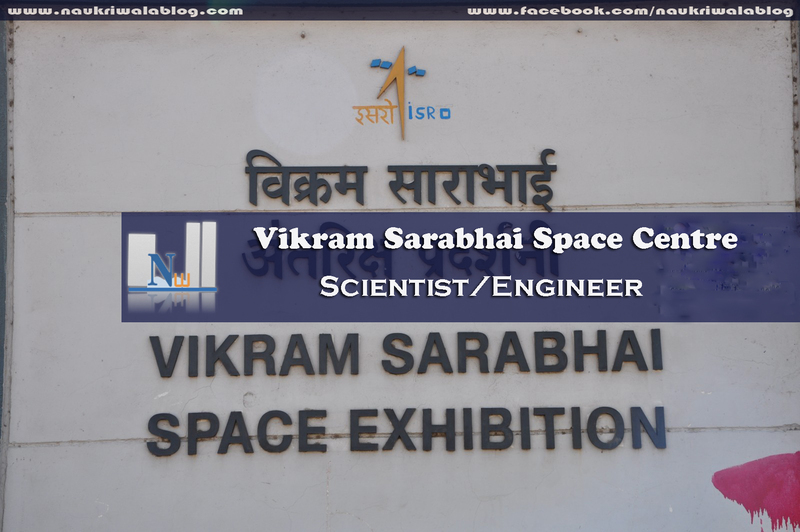 The Centre is named in fond memory of Dr Vikram A Sarabhai, the great visionary and the father of Indian Space Programme. VSSC pioneers in rocket research and launch vehicle projects of ISRO. The Centre also pursues research and development activities in associated areas like propellants, solid propulsion technology, aerodynamics, aero structural and aero thermal fields, avionics, polymers and composites, guidance, control & simulation, computer and information, mechanical engineering, aerospace mechanisms, vehicle integration and testing, space ordnance, chemicals and materials. Qualification : BE/ B.Tech /BSc (Engg)/Grad IETE/ AMIE in Civil/Electrical/Electronics/Mechanical/ Engineering in First Class with an aggregate minimum of 65% marks (average of marks of all semesters for which results are available). Application Fee : There will be a non-refundable application fee of Rs.250/- (Rupees Two Hundred & Fifty only) for each application. Fee is to be paid online through Credit Card / Debit Card / Internet Banking or can be deposited in any State Bank of India branch (through SBI Collect facility). No other mode of payment will be acceptable and the fee will not be refundable under any circumstances. Female/Scheduled Castes (SC)/ Scheduled Tribes (ST)/Ex-serviceman [EX] and Persons with Disabilities (PWD) candidates are exempted from payment of Application Fee.